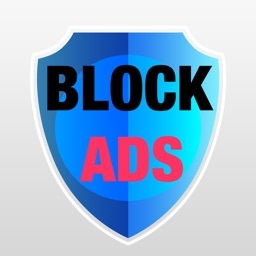 Silentium is a powerful ad-blocker with additional features that can help you save on your data. 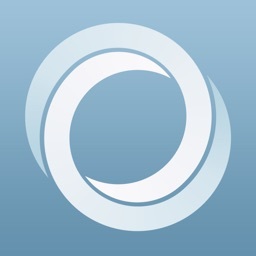 Silentium describes themselves as an "ethical" blocker. 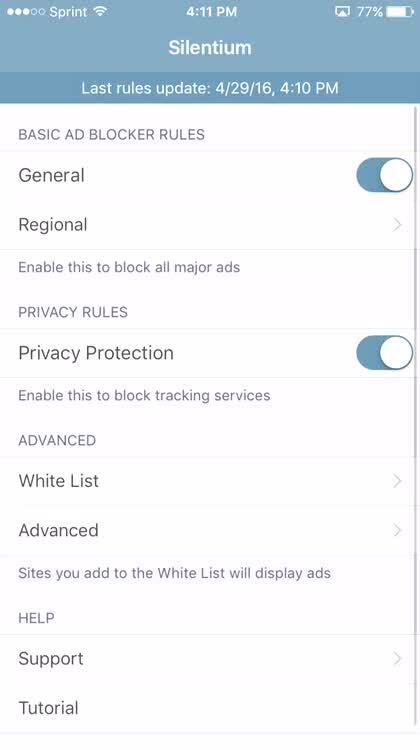 This means that while the blocker itself does a one-size-fits-all blocking from the get-go, you can add specific sites that serve tasteful mobile ads to your whitelist directly from within Safari. 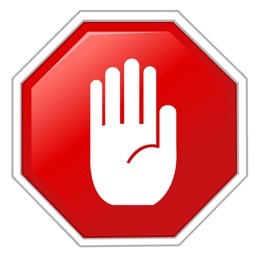 This way, you can still support those few sites while blocking the annoying ads from everyone else. Silentium also has iCloud sync so you can sync your whitelisted sites across multiple devices so that means less work required from you if you use your iPhone and an iPad. Silentium is simple and easy to set up. Whitelisting is a simple task and having your whitelisted sites go with you through iCloud sync is handy to have. 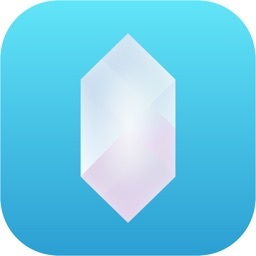 Silentium is the best ad blocker for iOS. 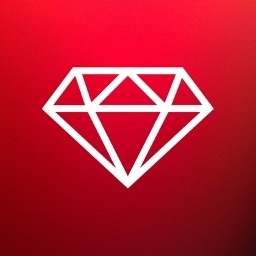 It makes browsing the web on your iPhone and iPad even more enjoyable by removing annoying ads. Ads can cause pages to load slower, consume more battery, and eat up your data plan. With Silentium, sites will use up to 25% less battery life and up to 50% less of your data plan. This lets you use your data for content you want, not ads. Silentium also blocks a lot of nasty stuff like malware, tracking services and cookies. Enabling our privacy filter you will make sure that you are always be protected. 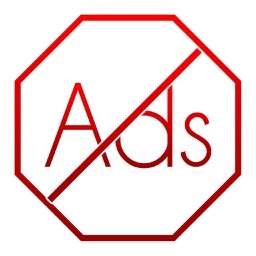 We believe in “ethical ad blocking”. Some sites serve tasteful, unobtrusive ads. If you trust and want to support one of these, you can White List it. 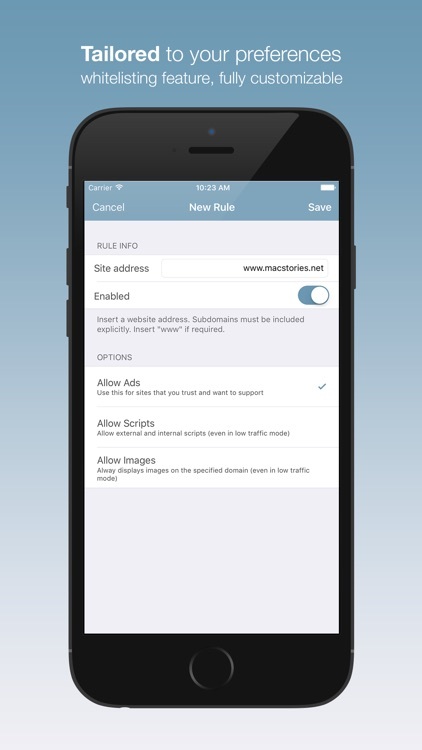 This will enable ads and scripts on that specific site only. Silentium syncs all your rules and preferences via iCloud so that you will have a consistent experience on all your devices. We strive to make Silentium the best ad blocker on iOS! 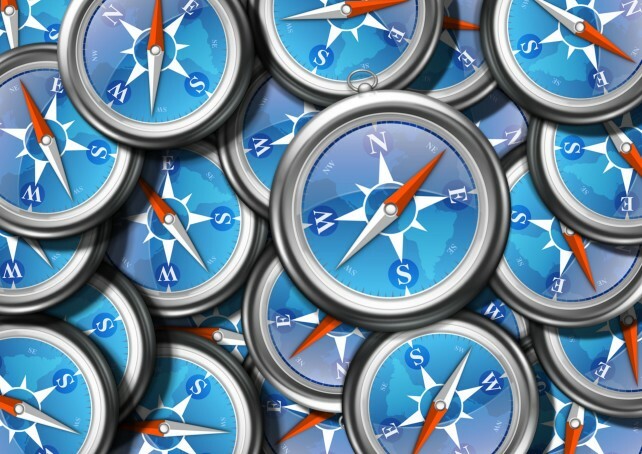 This new app will help keep your Web browsing experience clean and uncluttered.